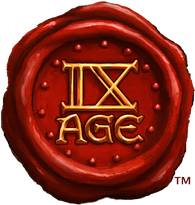 It´s a league for “The 9th Age: Fantasy Battles” where several team will compete for the title of the best team in Europe. Teams are not meant to be nationals, but can be built with players from different nationalities without any restrictions except that a squad of drafted playerscan not exceed 12. 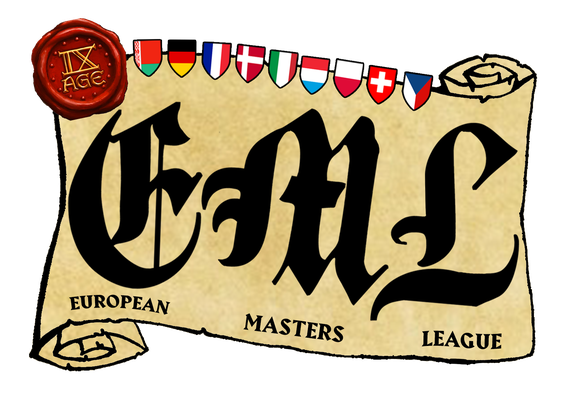 So far the upcoming season 2019 will include 11 tournaments in 9 different countries that applied and qualified for the first EML season.